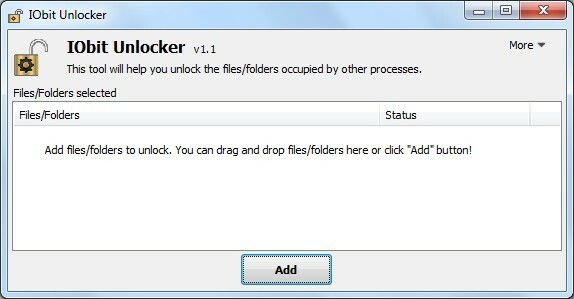 IObit Unlocker is able to terminate all related processes that lock the file or folder when switching to "Forced" mode. Convert Outlook mailbox to Lotus Notes and get your query resolved of how to access my PST data in Lotus Notes. With Outlook to Notes software transfer Outlook emails, contacts, journals, appointments, meetings etc to Lotus Notes NSF format. Secure Data Eraser protects your computer privacy: wipe files, disk drives/flash memory and unused disk space so your data CAN NEVER BE ACCESSED OR RECOVERED. The program uses either fast or secure erase algorithms.